Accident. 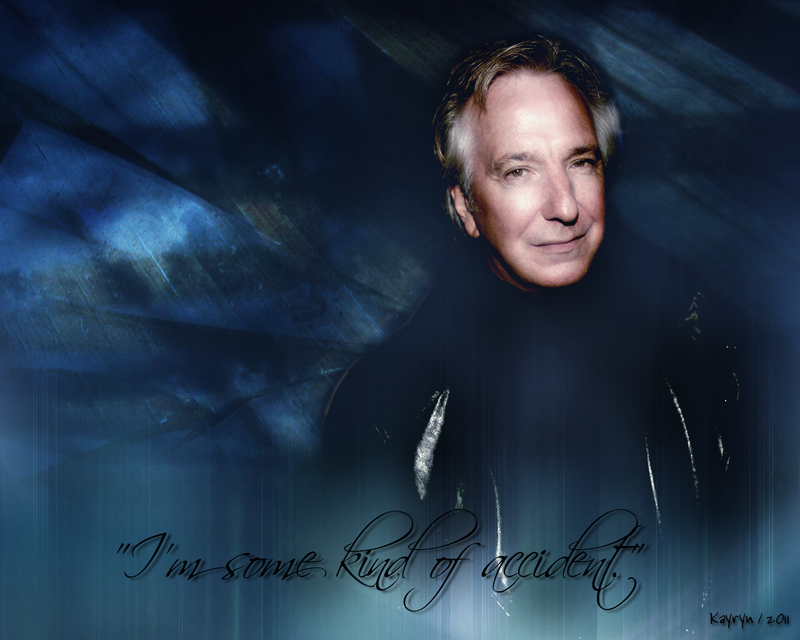 Alan Rickman वॉलपेपर. 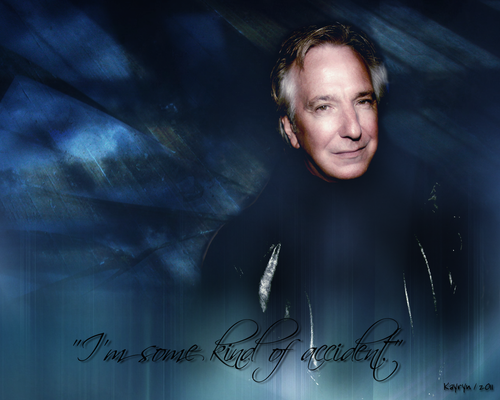 HD Wallpaper and background images in the एलन रिक्मन club tagged: alan rickman fan art.